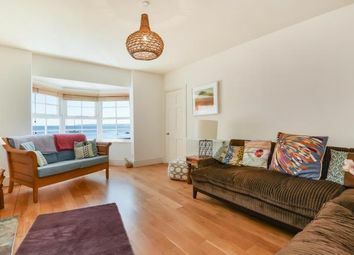 Description This superbly presented double fronted home presented to the highest standards throughout provides a "turnkey" ready to move in to, contemporary, stylish, light and airy spacious family accommodation enjoying the most fantastic views across the water and surrounding coastline. 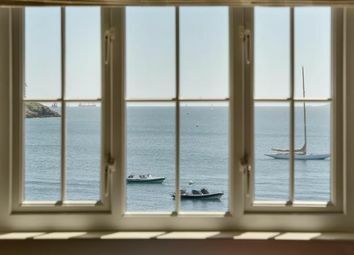 1 Views from the property are simply described as stunning and protected. Regarded as amongst the finest in the village, these encompass the fishing boats and other moorings in the Percuil River, St Mawes outer harbour, Amsterdam and Carricknath points on the beautiful National Trust St Anthony Headland, St Anthony lighthouse, Falmouth Bay, beyond to the Lizard Peninsula and over 30 miles across the English Channel (on clearer days). 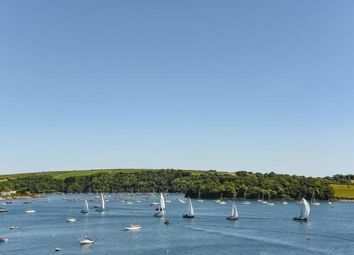 The bay and harbour are a hive of marine activity most of the year with sailing races during the season, the highlight of which is Falmouth week each year in August. 2 As the property was built before most of the present village, the choicest sites were available. This most charming and spacious property is located in a particularly sheltered area, renowned for it own benign micro-climate. The open plan kitchen / dining / reception room is of particular note not only to its bespoke fitted kitchen but also the spacious living areas within this space coupled with a large bay window not only providing exceptional views but also flooding this area with ample natural light. 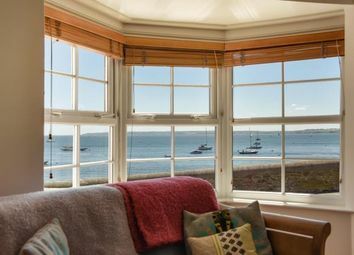 The second reception room located on the opposite side of the cottage provides a more snug space with open fireplace together with yet another sizeable bay window providing a similar impressive outlook. Opposite the property is access to Tavern Beach and Olga Polizzi's exclusive Hotel Tresanton is no more than a hundred yards distant . The village centre and amenities are an almost level walk along the waterfront. 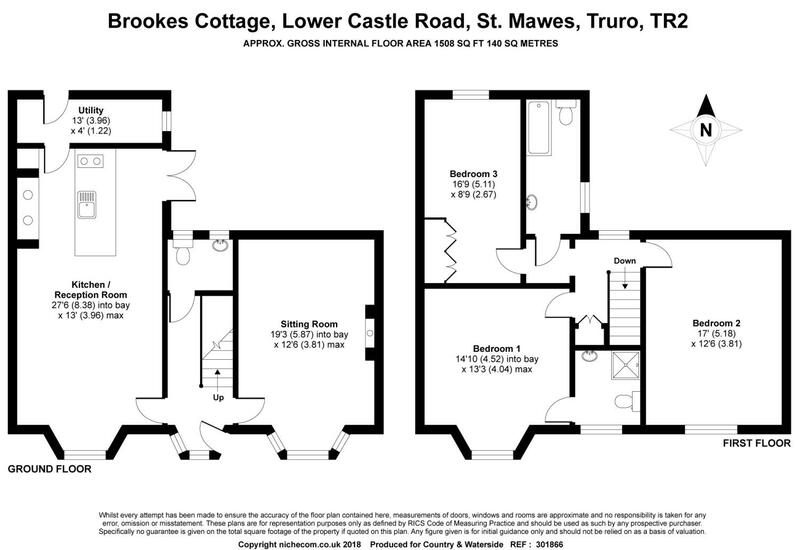 St Mawes Castle and National Trust Coastal walks are on the doorstep. 3 This highly desirable property has been well loved by our clients for a number of years. 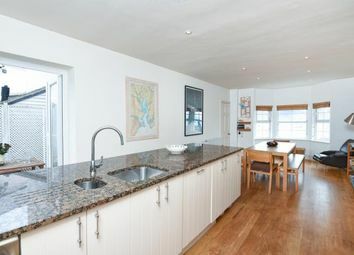 Not only have they stylishly improved the property, they have obtained a lucrative income through holiday letting the property via the local holiday letting agent, "Portscatho Holidays", who have informed us that "the property lets extremely well". Suited towards the second or permanent home buyer, we feel this rare opportunity will not be available on the open market for long, due to it's desirable location and it's realistic guide price. 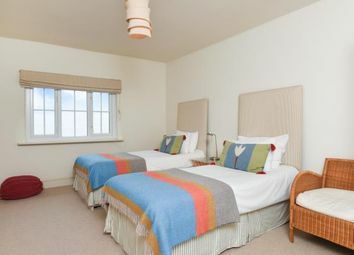 Viewing is highly recommended, but please bear in mind it is holiday let, where viewings can only be conducted on changeover days or in weeks when it is not booked for holiday letting purposes. 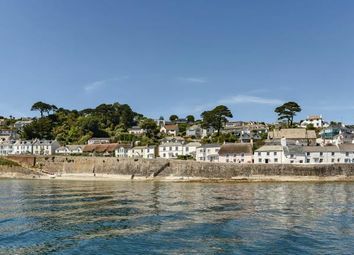 Location St Mawes is located at the tip of the Roseland Peninsula, an area of outstanding natural beauty, with much National Trust property nearby. 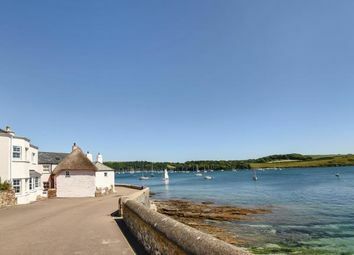 It provides a good range of small shops, banks and restaurants/hotels as well as a passenger ferry service to Falmouth. 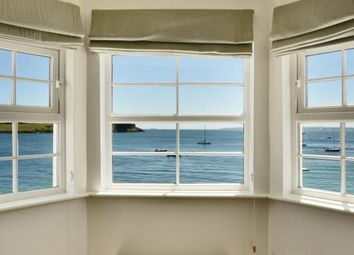 The St Mawes area is renowned for its extremely mild climate and amongst sailing enthusiasts for the excellent waters of the Percuil River, Carrick Roads (Fal estuary) and Falmouth Bay. 4 In a wider context, Cornwall is enjoying a renaissance and offers a range of accessible attractions including the Eden Project, the National Maritime Museum in Falmouth, the Lost Gardens of Heligan, the Tate Gallery in St Ives and Stein's Seafood restaurant in Padstow. 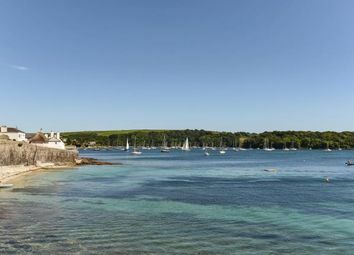 The Cathedral City of Truro is 10 miles away (via King Harry car ferry) and Falmouth is 15 miles. Both of these are major centres providing a wide selection of shopping, commercial and schooling facilities. London (Gatwick) is about 70 minutes by air from Newquay, by rail about 4.5 hours from Truro or about 4 hours from St Austell. Services The following services are available: Mains electric, metered mains water, mains drainage and telephone line is connected (however we have not verified connection). 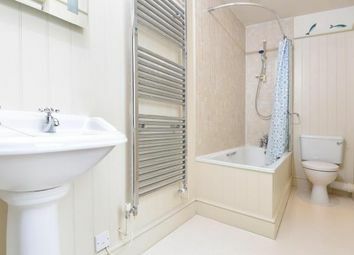 Oil fired Combination boiler providing both the hot water and central heating via radiators on both ground and first floor levels. 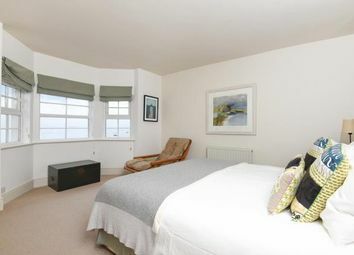 Holiday Letting / Viewing The property is currently successfully let via Portscatho Holidays, please visit their web site for weekly tariffs and further information. Changeover days are Fridays for viewing purposes. The stylish furnishings and effects, except personal belongings, are available by separate negotiation. Directions As you enter St. Mawes, turn right just after the water tower (signposted St. Mawes Castle). Drive down Upper Castle Road, bearing sharp left at the Castle with the water on your right, the property will be found on the left after about 400 yards, just after The Hotel Tresanton. 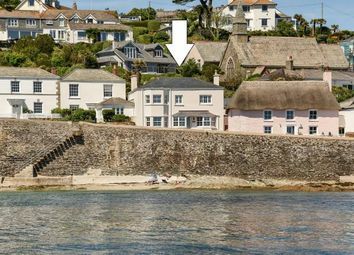 There is a car park next to the St. Mawes Castle, and another down in the village.